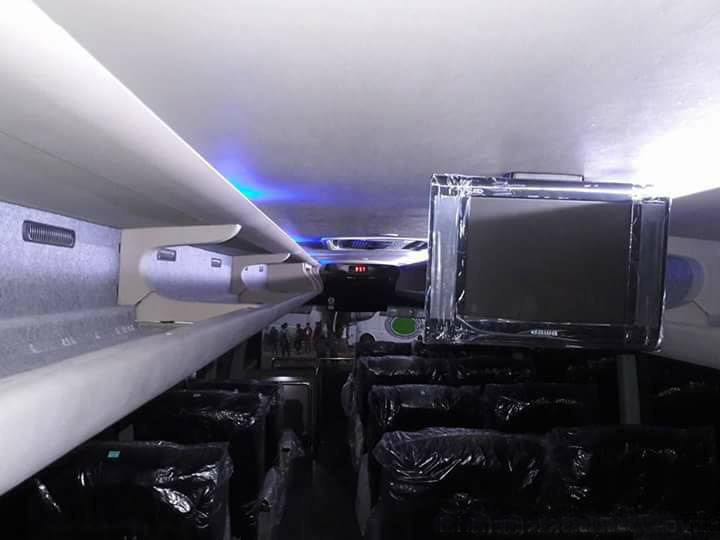 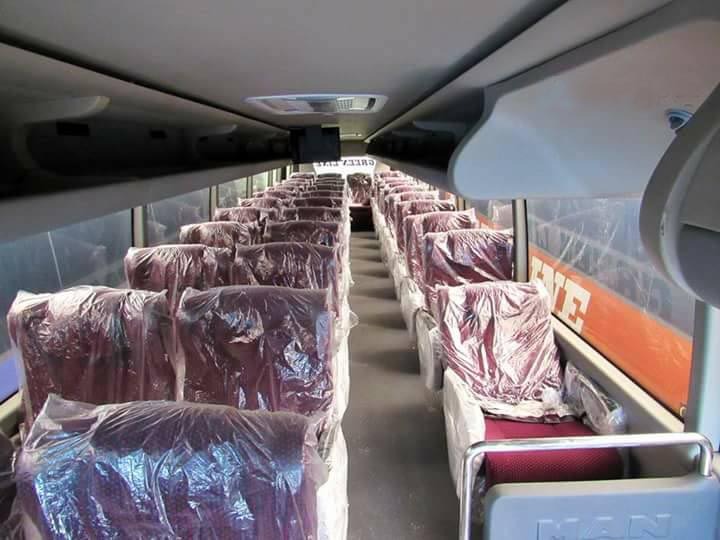 Facility: The air-conditioned (AC) bus facilitates with bathroom (washroom), television in both deck, flexible seating arrangements. 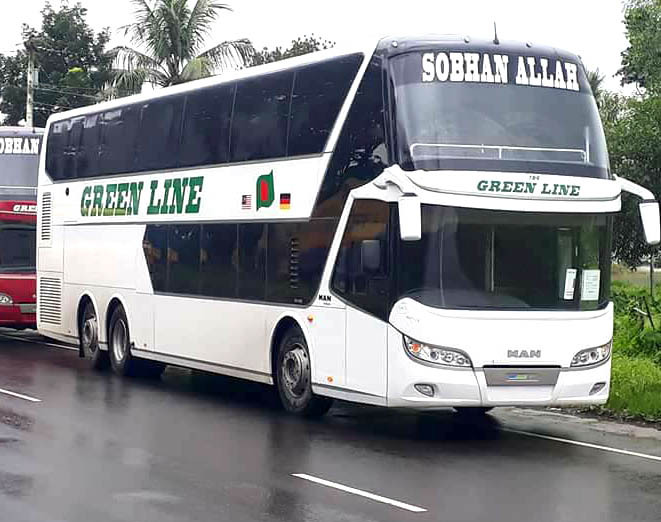 Buying Tickets: To get tickets of Green Line Double Decker, you can go any Green Line counter near you or through online. 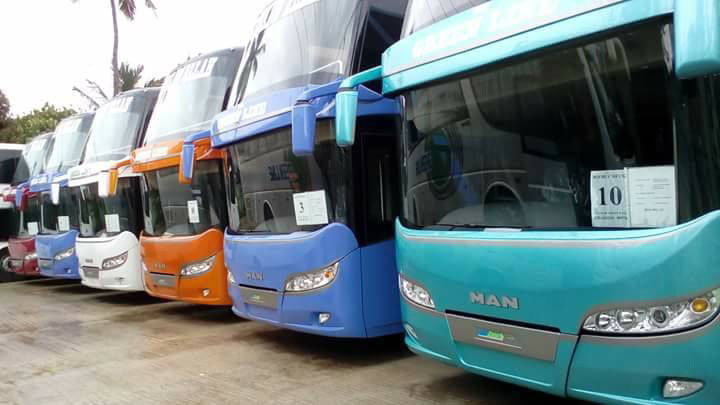 There are some websites such as shohoz.com, busbd.com.bd that you can try if they are arranging tickets through online.